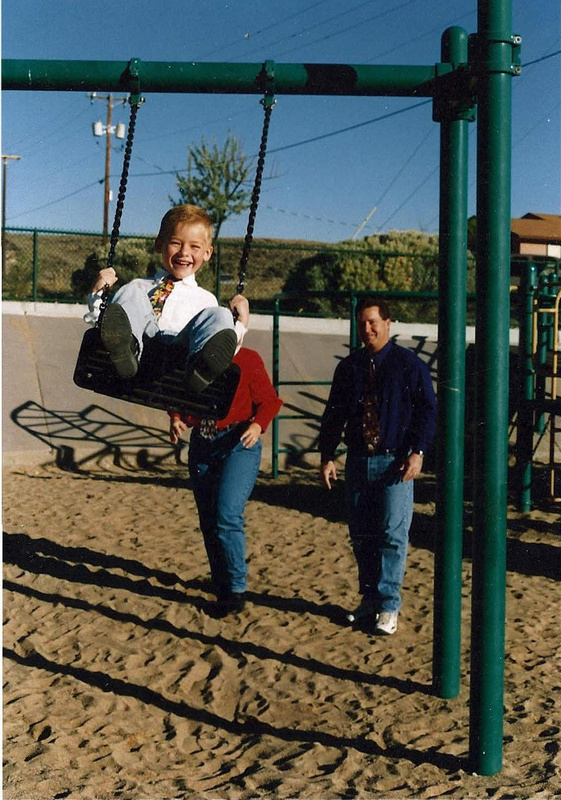 In 1997, a group of Parks and Recreation, Physical Education and private recreation professionals formed PlaySafe to provide resources that were not readily available to the public and private sectors. Today, PlaySafe is the largest, most respected and highly skilled playground, surfacing and ballfield safety auditing firm in the United States. Our staff are experts in playground safety, athletic field testing, bleacher inspections, master plans, feasibility studies and program development. Our training and seminars are 2nd to none and will make your organization the best it can be. PlaySafe staff include Parks and Recreation, Physical Education and Community Health professionals with over 200 years of combined experience. Take a moment to browse our website or contact us to answer any questions you may have about the PlaySafe family and what we can do for you.